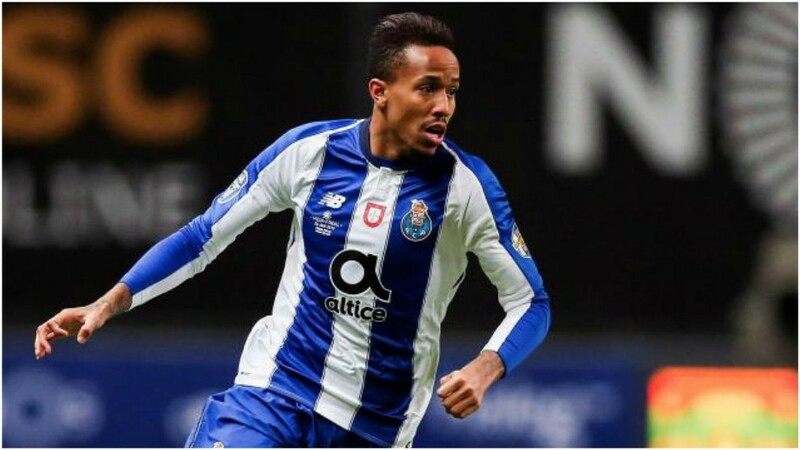 Porto are enjoying the fruits of their famed scouting system once more, with Eder Militao being voted as the best defender in Portuguese football for the fourth month in succession. The Brazilian continues to prove that his spell in the Portuguese Primeira Liga is destined only to be a fleeting stop en route to bigger and better things, yet he’s been the heartbeat of Sergio Conceicao‘s charges in the 2018/19 season. In the voting for the monthly award, Porto boasted a double claim to the crown as Alex Telles took 7.40 percent of the vote. Militao, on the other hand, took 17.59 percent of the vote, continuing his streak. Such a quick adaptation for a player who arrived in Porto from Sao Paulo in the summer has astounded everyone, not least Iker Casillas. “Militao is a very young player,” he stated in an interview with ‘El Transistor’. “He’s versatile, eager to do well and desperate to improve all the time. Real Madrid retain an interest in signing the central defender in the summer, although there remain issues regarding development payments owed to the Brazilian’s former club. The best goalkeeper in Portuguese football for the month of January was Jhonatan of Moreirense, whilst the best midfielder award went to Sporting CP‘s Bruno Fernandes. Dyego Sousa of Sporting Braga took 24.04 percent of the vote as he claimed the award for the best forward of the month, although the star in waiting of the league took the overall MVP award for the month of January as Joao Felix once again astounded supporters and defenders alike.